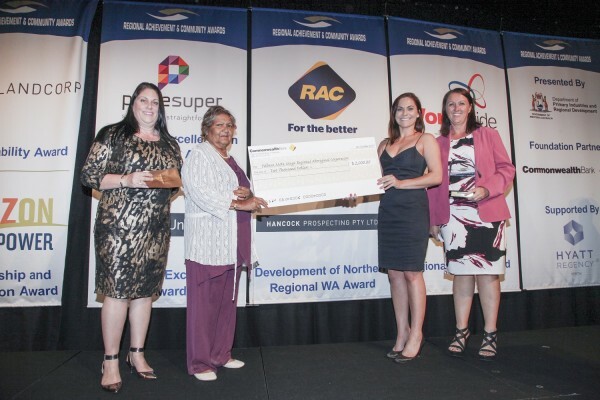 Pilbara Meta Maya Regional Aboriginal Corporation has won the prestigious Rinehart Development of Northern Regional WA Award at the 2017 Regional Achievement and Community Awards. 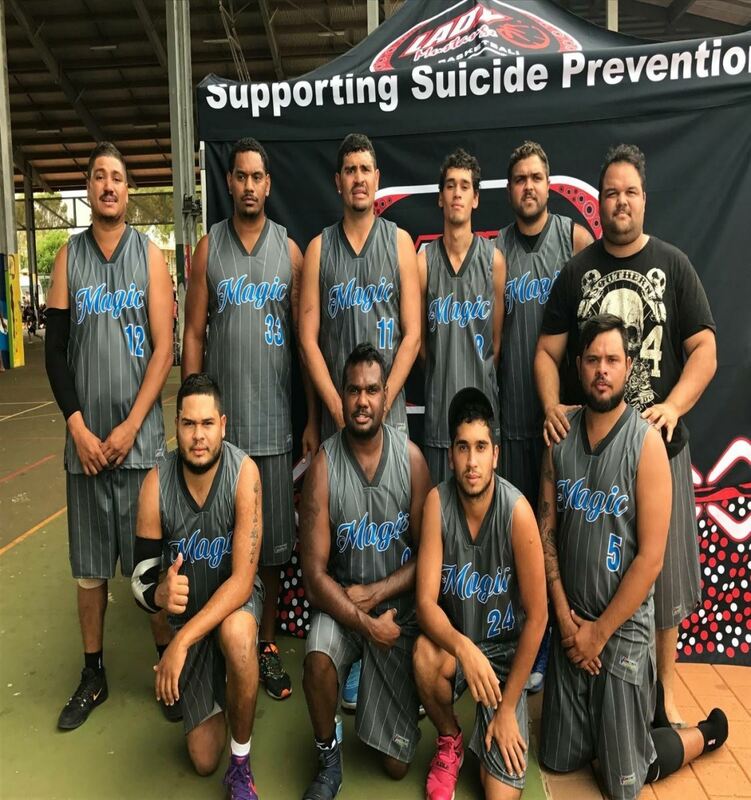 Pilbara Meta Maya Regional Aboriginal Corporation won the Award from a strong field of nominees and was one of eleven category winners announced on Friday 20th October at the Hyatt Regency Perth. The Awards were hosted by Noel Brunning, GWN7 News Presenter. 520 guests gathered from across the State including official guest Hon Stephen Dawson MLC, Minister for Environment; Disability Services, to celebrate regional Western Australia’s high achievers and community contributors. 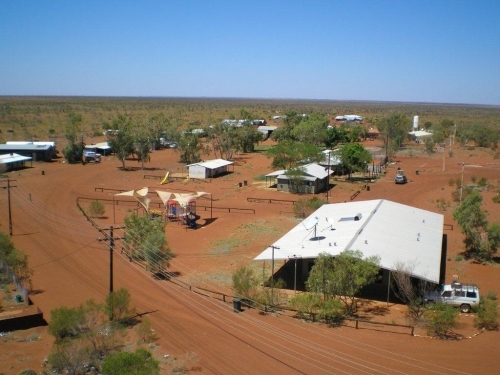 Pilbara Meta Maya Regional Aboriginal Corporation in Wedgefield began in 1994 to provide Aboriginal people living in 29 remote communities with essential services such as power and water. Other services include property management, support and tenancy education, environmental health and municipal services. The Corporation is 100% Aboriginal owned, not for profit organisation employing 90 people with a Board of seven Elders. 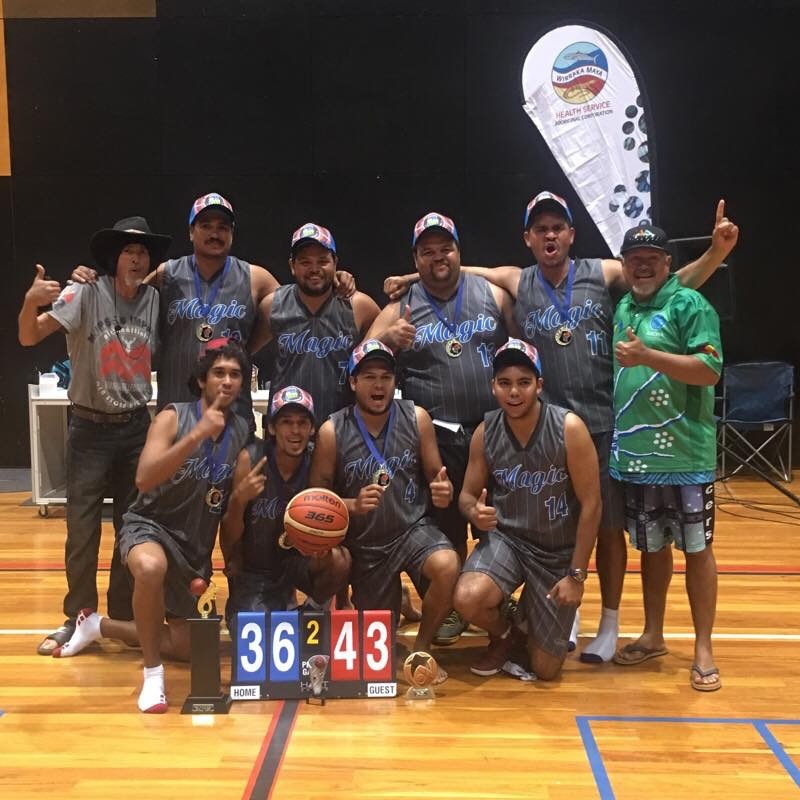 Pilbara Meta Maya Regional Aboriginal Corporation was announced the winners of the Fortescue Metals Group Best Aboriginal Business Award at the Port Hedland Chamber of Commerce Business of the Year Awards held August 2017. Click here to see photos from the awards night. Meta Maya Group Pty. Ltd. (“MMG”) is a wholly owned subsidiary of Pilbara Meta Maya Regional Aboriginal Corporation (“PMMRAC”) and is the commercial entity of PMMRAC providing Environmental and Property Related Services to both Corporate and Government clients. Meta Maya Laboratory is independent and complementary and offers services around Asbestos and Hazardous Materials. This addition of MMG, has further strengthened the organistion as a whole and has positioned it as a quality business, delivering professional services to both Government and the Corporate Sector and offering our clients qualified and experienced personnel with a Perth presence, a national reach and an extended service offering.